Relive your childhood memories on the cheap and save some space in the process. That dusty old NES in your attic might be rife with nostalgic memories, but it's a pain to drag out of its box whenever you get the hankering for a rousing game of Super Mario Bros. 3. Nintendo totally gets it, as well as the fact that you might want something a little more convenient to enjoy your classic games. 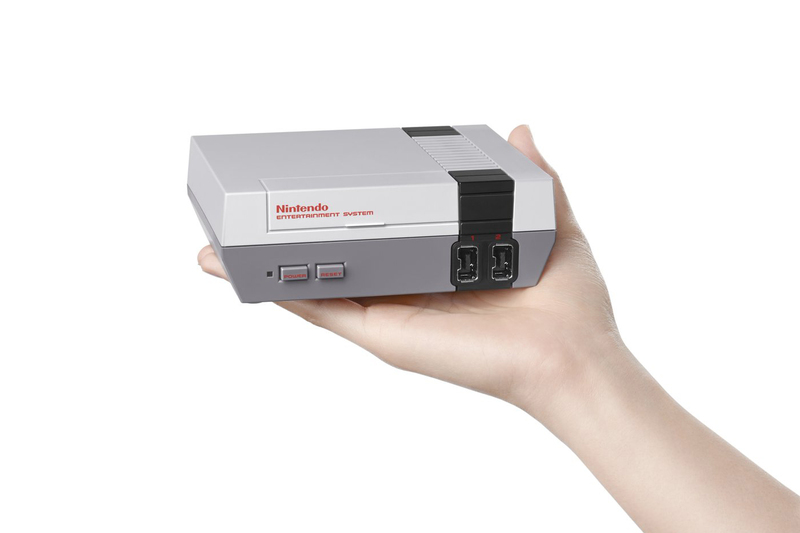 Enter the Nintendo Entertainment System: NES Classic Edition, a mini replica of the original console. 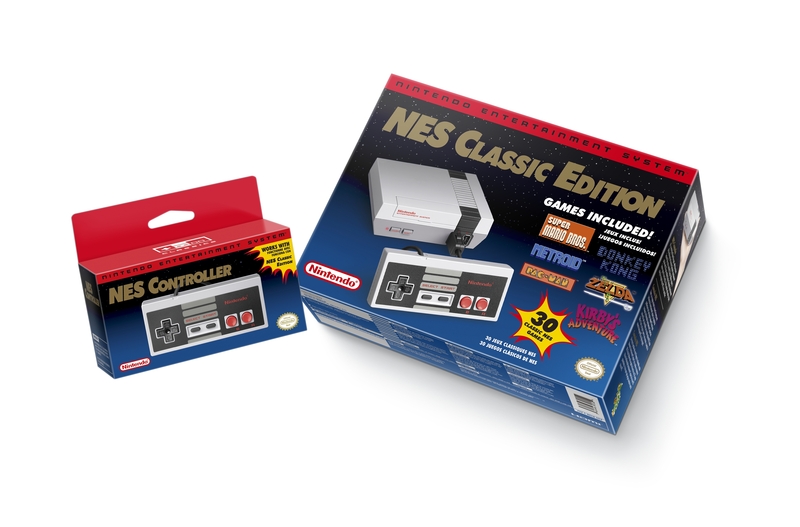 For $59.99, you'll get the preloaded games, an HDMI cable, an AC adapter and one NES Classic Controller, which obviously looks exactly like the ones you're used to. Update: Nintendo has offered a few more details about the micro console, including whether or not it can connect to the internet to download more games and if the company will release additional software for it. Brittany Vincent has been covering video games and tech for over a decade for publications like G4, Maximum PC, Joystiq, Complex, IGN, GamesRadar, Polygon, Kotaku, Maxim, GameSpot, Shacknews, Yahoo and more. She's also appeared as a speaker at video game conventions like PAX East and has coordinated social media for companies like CNET and NBCUniversal. When she's not writing or gaming, she's coveting that gaudy Dreamcast backpack from the Segakawaii line. Someday.